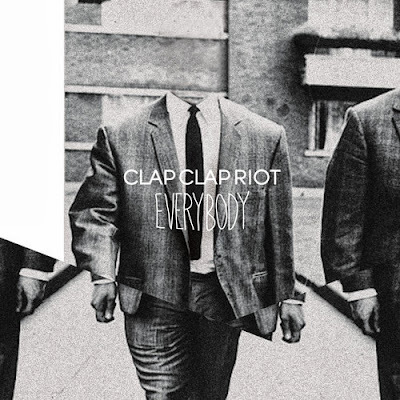 Clap Clap Riot aren't Australian, but geographically close enough, they're Kiwi's. 'Everybody' is a fast indie number with a driving bass line that is very reminiscent of another New Zealand band I love Die! Die! Die! If you find yourself wanting a little more then this stream, I do recommend watching their video for this track here, it's filmed somewhere in the US, Palm Desert, Nevada etc..It makes you wanna leave town and be somewhere in the sun. Enjoy!